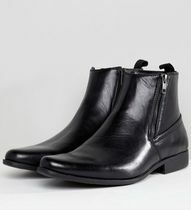 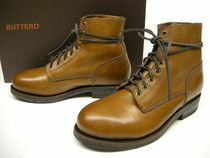 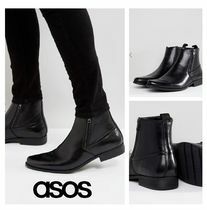 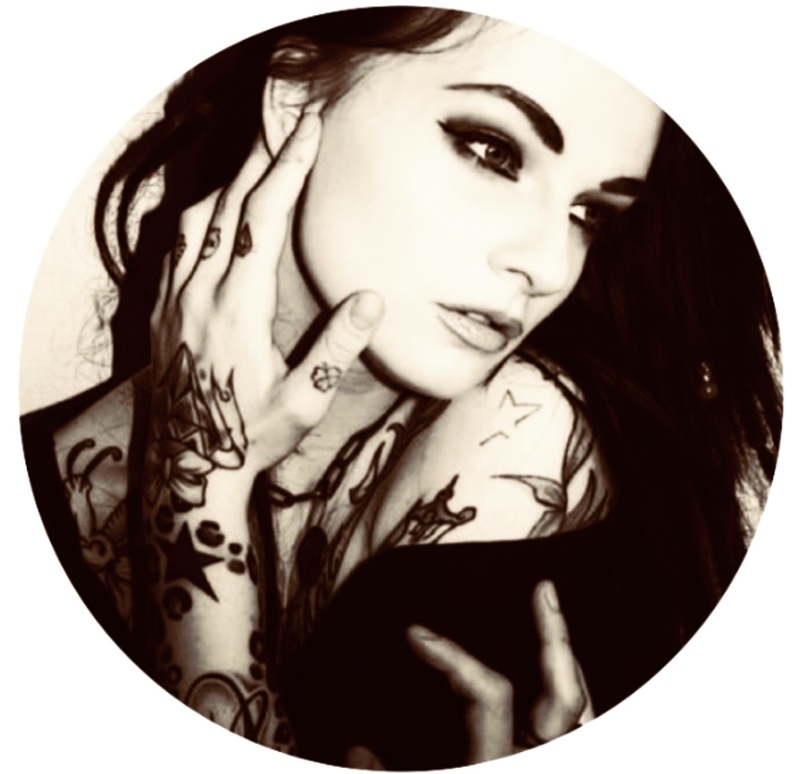 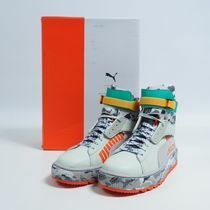 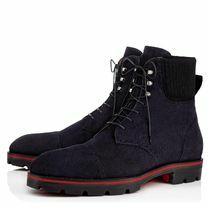 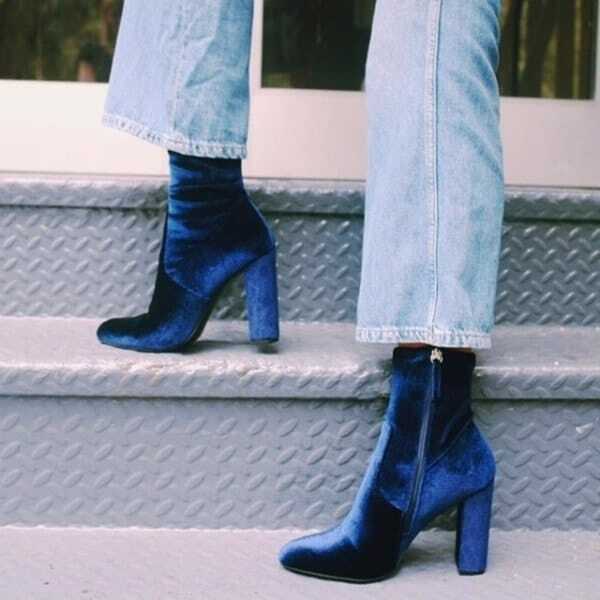 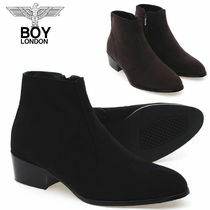 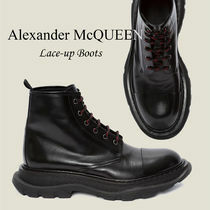 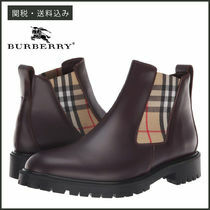 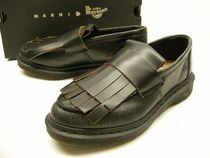 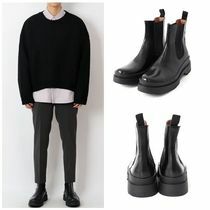 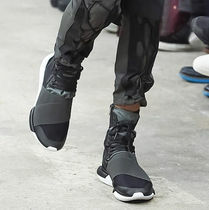 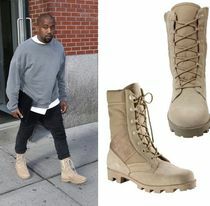 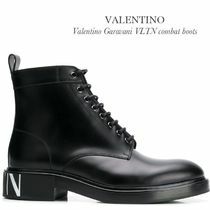 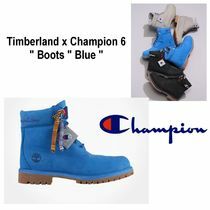 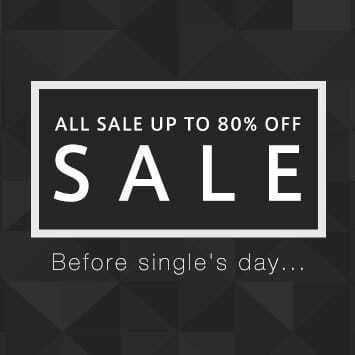 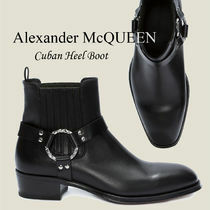 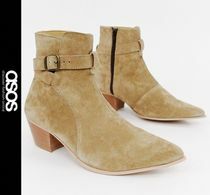 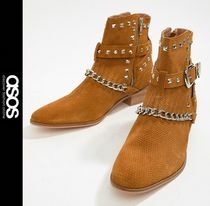 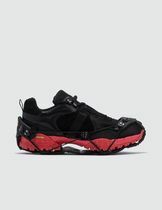 Paired with cuffed jeans, trousers or suits, boots are surprisingly versartile and undeniably comfortable. 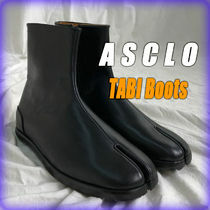 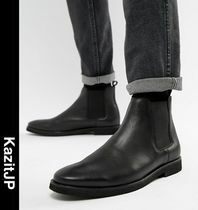 We have a wide selection of cozy chukkas, durable engineer, waterproof outdoor and popular chelsea boots. 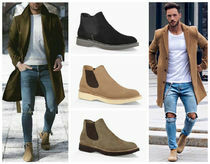 Opt for warm toned men's suede chukkas for laid-back styling with T-shirt and jeans. 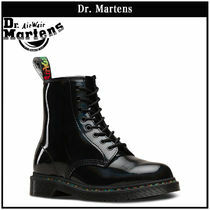 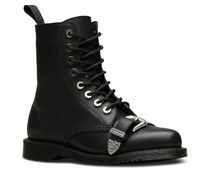 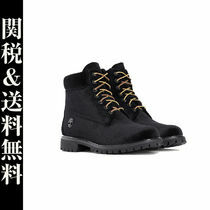 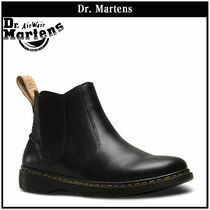 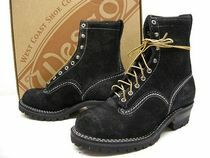 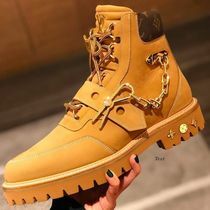 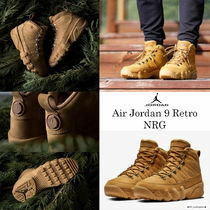 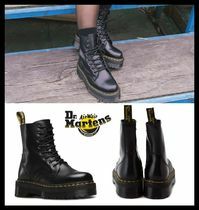 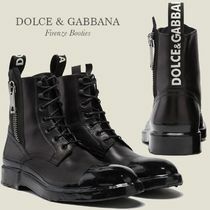 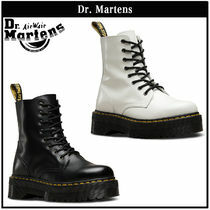 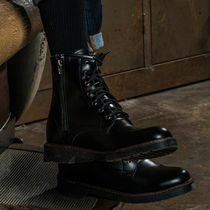 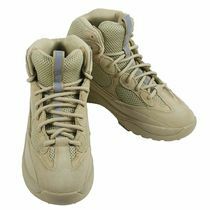 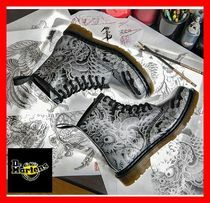 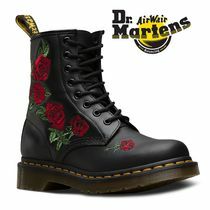 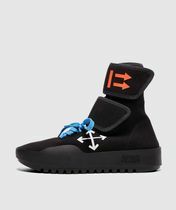 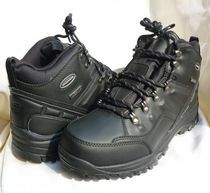 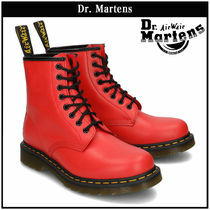 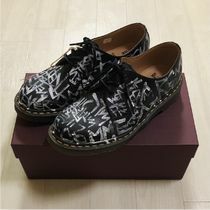 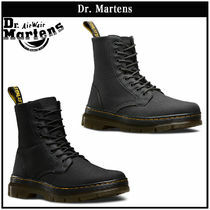 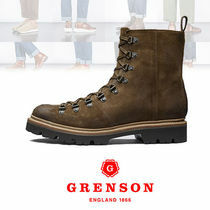 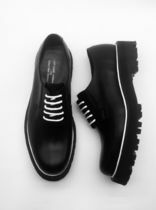 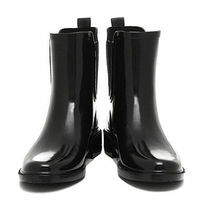 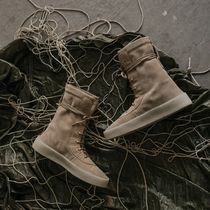 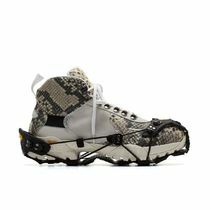 Rubber sole combat boots like Dr Martens and sturdy Timberland hiking boots are perfect for long, chilly walks in the city. 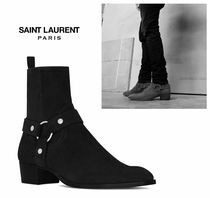 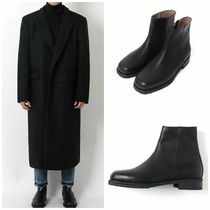 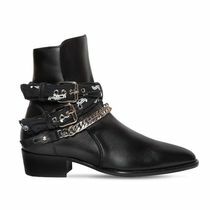 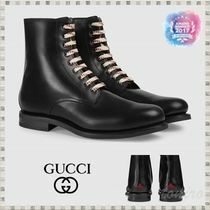 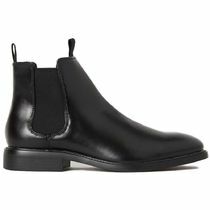 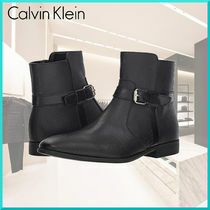 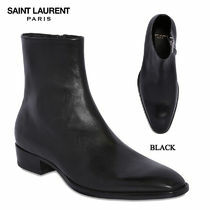 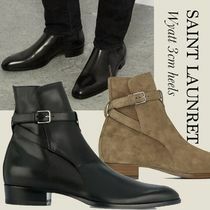 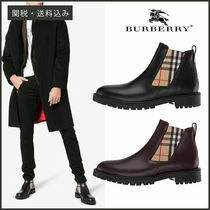 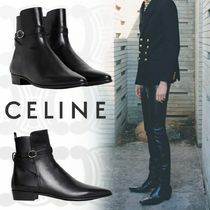 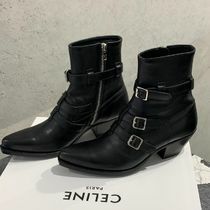 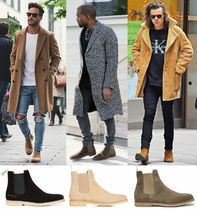 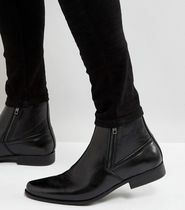 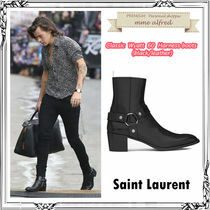 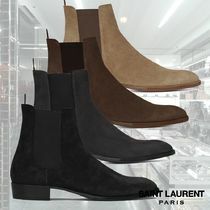 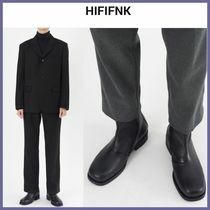 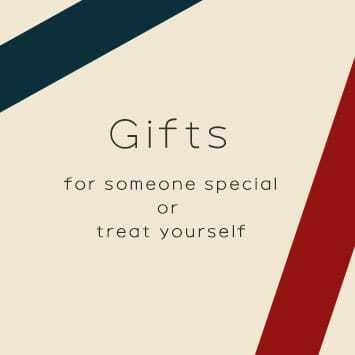 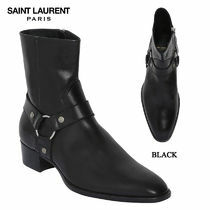 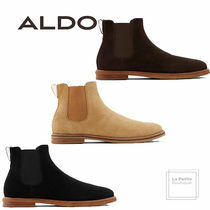 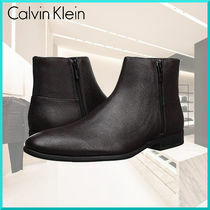 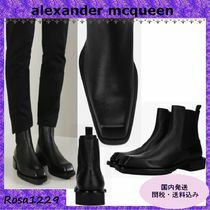 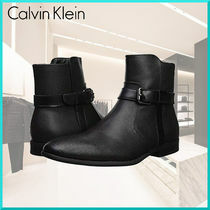 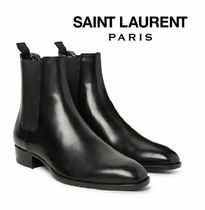 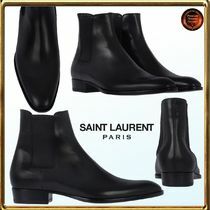 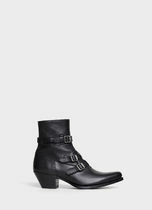 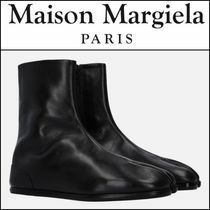 Men's classic chelsea boots from brands such as Berluti and Saint Laurent are must-haves for a clean silhouette, while ALDEN's high shine brogue boots look sharp with suits.